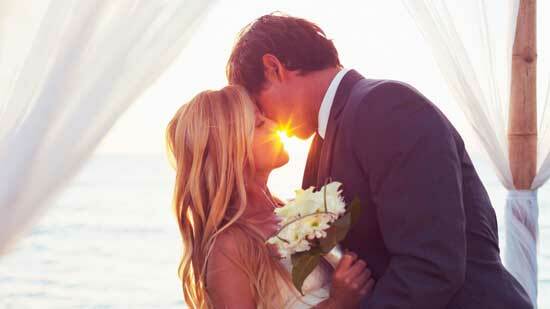 The allure of the white sand beaches, the picturesque wedding venues, and, the fabulous, world-class amenities make the Kapalua Resort the ideal location from which to begin your life together. As a bonus, your guests will enjoy a vacation only dreams are made of. Kapalua, Maui is known to be one of the most beautiful places on earth, and one of the most popular locations for destination weddings. 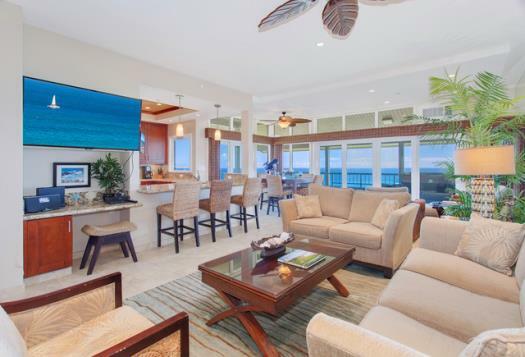 The allure of sparkling white sand beaches, the picturesque wedding venues, and the fabulous world-class amenities make Kapalua the ideal location to begin the rest of your life together. 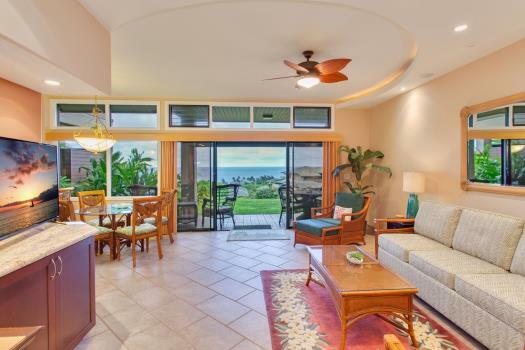 Kapalua® is a “low impact” resort, meaning it was designed to give its guests a sense of privacy that is rare for most wedding and vacation locations. Adhering to this concept, The Ridge Villas provide guests with world-class, spacious accommodations that create the sense of having the resort all to yourself. The Kapalua Resort’s stunning grounds, coupled with its plantation style elegance makes saying “I do” an unrivaled lifetime memory, while at the same time gifting your guests with a vacation dreams are made of. The bridal party may spend the day at one of our two award winning spas, or the groomsmen may unwind with a game of golf at the PGA’s Plantations course; either way, your wedding guests are treated to the very best. 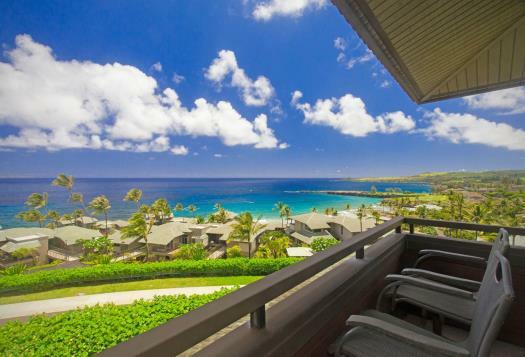 Snorkel at the world famous Kapalua Bay, zipline high above the tress, or indulge in world-class cuisine. 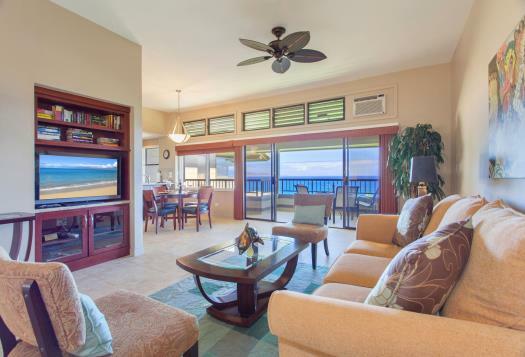 Whatever your desire, the Kapalua Resort has it all. One of the highlights of staying at the resort is the complimentary door-to-door shuttle. This service is wonderful for drinks and dinner out with family and friends, or for getting to and from your wedding venue. There are three, white-sand beaches just a quick walk from your villa. 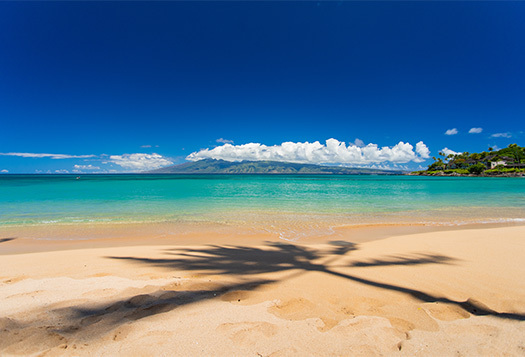 One of these beaches, Kapalua Bay, has won numerous awards including “Best Beach in the World,” by Conde Nast. 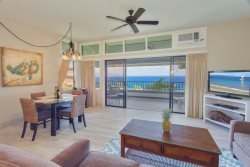 Visit our website link bellow for detailed information on activities and attractions here at the Kapalua Resort.